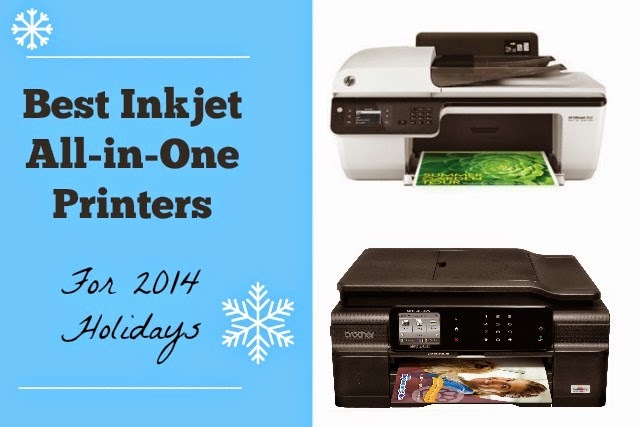 Printer shopping for the holidays? Check out some of the best Inkjet All-in-One Printers. Choosing a printer can be a daunting task due to the bewildering array of printers out on the market. Deciding what you’ll be using the printer for comes into play when examining various features like speed & capacity, the printer’s running costs (ink cartridge costs), built-in scanner, cloud printing, and so on. Juxtaposing these aspects with your requirements and your budget are important too before you can make up your mind. You can buy cheap printers for less than $50 but a heavy-duty wireless printer with advanced features can run you over a hundred. 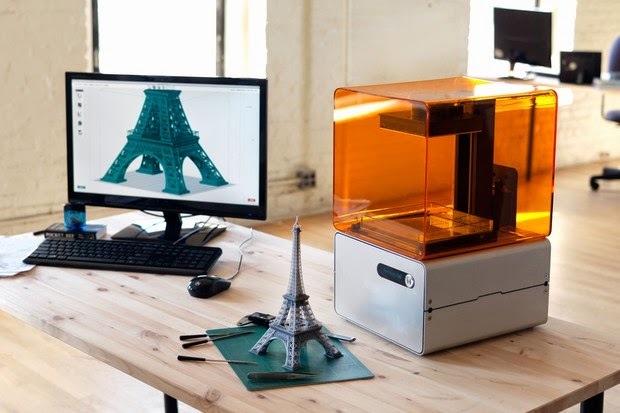 Here are some suggestions to find the best all in one printer for your lifestyle and budget. HP Officejet 2620 $40: Retailing at just under $40, this is a low cost printer that prints every document, scans, copies and faxes too. The printer has a 35-page automatic document feeder and USB 2.0 connectivity, uses low cost high yield replacement cartridges. HP Envy 4500 - $50: This compact and sleek looking printer-scanner-copier has wireless capability and lets you print from a smart phone, tablet or an internet connected PC. Borderless printing and printing speeds of 8.8 ppm black, Up to 5.2 ppm color and easy availability of economical compatible cartridges are some features to recommend the printer. HP Deskjet 1512 - $50: Retailing at just about $50, this printer is a simple, no frills printer that prints in color and monochrome. It has a 60 sheet input tray and can print up to 20 color ppm printing. It also has a copier function. Check out some great HP ink cartridge deals here for high yield replacements. HP Deskjet 2540 - $63: This is a wireless printer from HP that is specially marketed as a photo printer. Retailing at about $63 (including free shipping) on Amazon, this printer features scanner and copier options too. The print speed is to 7 ppm (black), Up to 4 ppm (color) and so may not be a great option for offices where fast, high volume printing is required. Check out prices for this HP printer cartridges here. Brother MFC-J450 - $86: Retailing at about $86 on Amazon or comparable online stores, this is a good option if you're looking for a wireless printer with easy to set up wireless operation. The printer has a 20-page auto document feeder and the printing output is 33 pages per minute (monochrome) and 27 ppm (color). Free cloud app to capture, convert, and share documents directly from your machine is available. Get the best ink cartridge deals for this Brother printer. Brother MFC-J870 - $100: This is a great option if you're looking for an all in one printer-scanner-copier- fax printer. The printer retails at about $100 and includes features such as a 2.7" Touch Screen color LCD display and a Touch Panel for interactive menu navigation and free cloud apps. You can get up to 33 ppm in fast mode. Be sure to see the best priced compatible cartridges for this model. HP Envy 5530 - $100:This all in one wireless photo printer is another good option that includes a setup software CD. You can print lab quality, borderless photos and laser sharp documents. The printer features auto two sided printing to save you time and money, and lets you print wirelessly from virtually any decide. Check out prices for this HP printer ink cartridges. HP Deskjet 3050A - $180: This all in one wireless printer prints, copies, scans and does all that may need from a printer. At about $180, it may not be as economical in terms of retail price, but this printer is said to consume less energy and conserve resources. Its large LCD display and easy wireless printing option (you can even print an email directly) make this a good choice as do the economical prices of its replacement cartridges. HP Envy 110 - $300: Priced at about $300 you could find this one retailing as low as $120. This photo printer scans and copies wirelessly at the speed of up to 7 ppm black, Up to 4 ppm color. Useful features include a memory card slot, web connectivity, ePrinting capability and touch screen capability. And the replacement ink cartridges are highly affordable too. It is always our endeavor to bring you the best priced compatible cartridges you can buy. We also try and offer you other tips to help save you money like how to find the best inkjet printer. 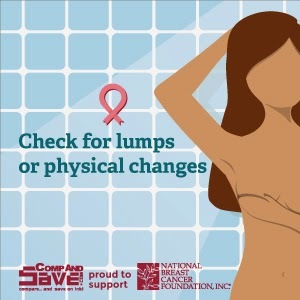 To know more, subscribe to our mailing list or like us on Facebook. If you’ve been keeping track of our blog you probably know already that printer ink is among the most expensive fluids in the world. It’s more expensive than fine French champagne and even perfume! So it follows that we all want to save on our toner and ink cartridge purchases. We look at how to save money on your purchases of printing consumables. Now this has to be the most obvious way to save money on ink cartridges; that you could save up to 80% when you buy our compatible ink and toner cartridges. It is a well known fact that original equipment manufacturers make their money not by selling printers but by selling ink cartridges. The prices of printers, which are a onetime expense, are kept deliberately low while the prices of cartridges, a recurring expense, are inflated. However a quick look at the comparison between the prices of OEM and compatible cartridges will reveal just how much a difference compatible inks can make to your bottom line. Don’t print unless you have to. Send an email, share documents on the Cloud or use any one of the many digital options available so you don’t have to take a print out. Also unless you need to have a high quality printout, use the draft setting to do your printing. 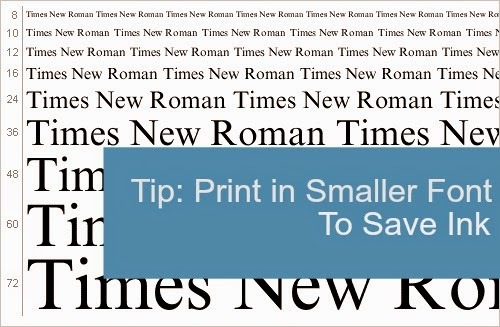 This setting saves ink and gets you quicker printouts; both of which will help you save money. Print in grayscale or black and white – this also helps you save because black ink is typically cheaper than color ink. Check the font type and size before hitting the print command. Some fonts use less ink than others and some fonts use up less space on a printed page, fitting more words on a single page so that you need fewer printed pages in all. When the printer tells you it’s out of ink, don’t believe it implicitly. The accuracy of these warnings tends to wary significantly; there may actually be a lot of ink left in the cartridge when the indicator shows “low”. Keep printing until you actually find that the print quality isn’t as good as it should be. Buy a printer with an Energy Star rating – this indicates that the printer is made to be efficient in terms of energy consumption. Also pick a printer that has an auto duplex setting so that the printer prints both sides of the page to save you money on printing paper. Ensure that your printer is in good working order. Use it regularly and take printouts at least once each week. This prevents the print nozzles from getting clogged up. Performing regular maintenance checks on your printer will also ensure that you get the best out of your printer and ink cartridges, with less wastage and less money spent on repairs and so on. 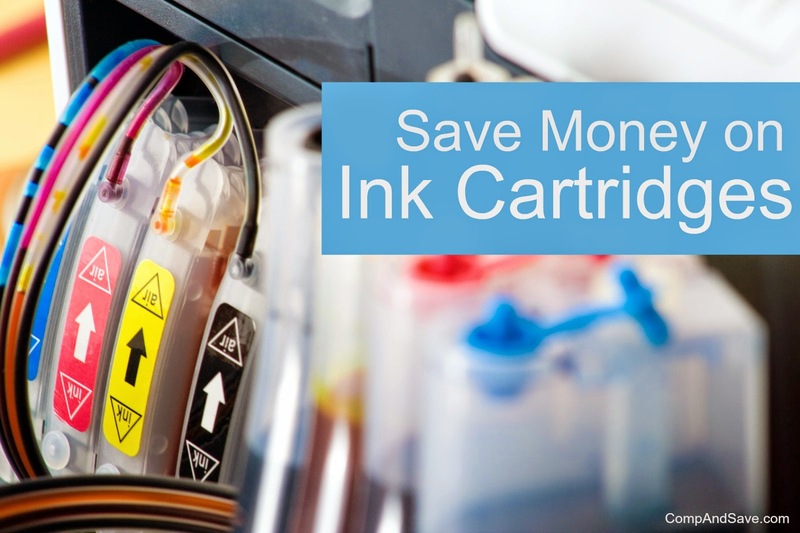 Using remanufactured cartridges is another way to save money on your print consumables. This is also an eco friendly option which recycles and upcycles used cartridges to create new ones. Buy in ink bulk. Check out some of your great bulk ink options to save big on your printing expenditure. This can make a lot of sense, particularly if you have a lot of printing requirements and if you print large volumes regularly. 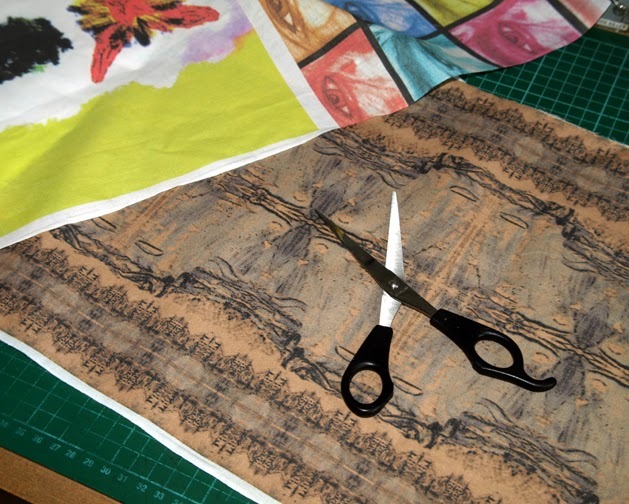 Do you have any money saving printing tips to share with us? We’d love to hear about them in the comments below. To get regular special deals on ink cartridges and toner, subscribe to our newsletter or ‘Like’ us on Facebook. Now you can print from anywhere with Google Cloud Print. But wait, what printers are the best for wifi printing? If you haven’t jumped on board with Google Cloud print, you may want to. Similar to Google Drive, Google Cloud Print is an easy, time-saving application that lets you print from anywhere, from any device such as your PC, Android, iPhone, or a tablet. All it needs is wifi access to connect with both your printer and Google account. 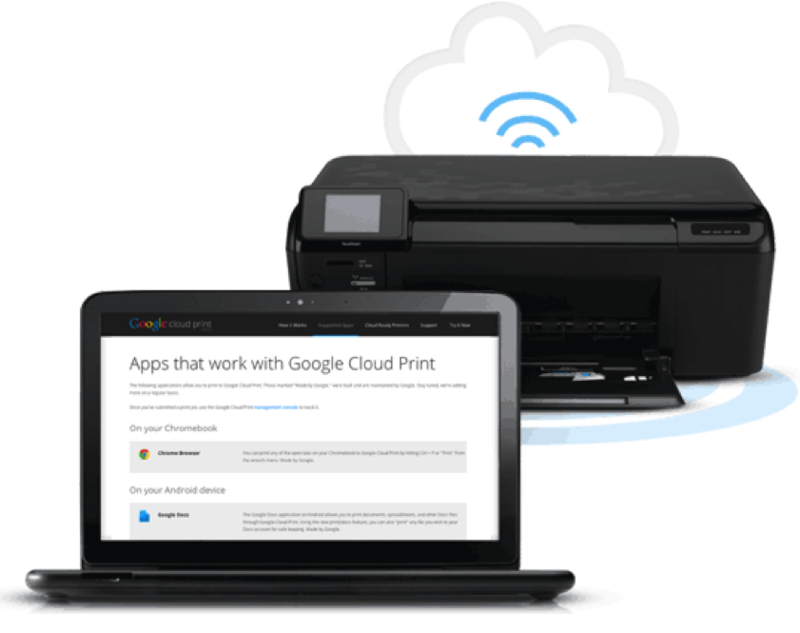 Read on to get a quick rundown on how Google Cloud Print works and the best wifi printers to set it up with. Google allows you to register your printer to your Google account, which then lets you print using a compatible network device like a phone, tablet, or PC. The technology also lets you share your printers with anyone you choose and lets you print without having to install device drivers (which send documents fully transmitted to Google). 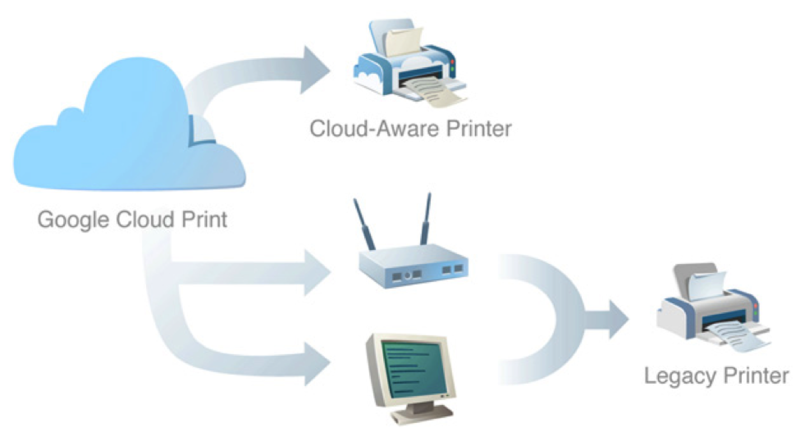 You can print from any Windows application if a cloud printer is installed on the device. While you can print from some other printers as well, a cloud ready printer is best and will give you optimal results with the least effort. Below, we look at some of the best cloud ready printers on the market today. Cannon PIXMA MG3220 Wireless Color Photo Printer with Scanner and Copier is an airprint enabled printer that lets you print wirelessly and has Image Garden software that lets you organize and edit and enhance your pictures. Brother HL-2270DW Compact Laser Printer with Wireless Networking and Duplex is another recommended printer with built in wireless and Ethernet network interfaces. The 32 MB memory adjustable tray and auto duplex printing are other features. HP Officejet 6100 e-Printer Wireless Color Printer is an e-print ready printer that lets you print from anywhere and offers professional looking color printouts at affordable prices. Samsung ProXpress SL-M3320ND Monochrome Printer is for those who need only black and white document printing (and not color). The high speed, high resolution output lets you print from Google cloud print and helps you save toner and paper. Epson WorkForce WF-2540 Wireless All-in- One Color Inkjet Printer, Copier, Scanner ADF, Fax machine is an all in one type of multipurpose printer that is AirPrint Compatible and lets you print from a Tablet or a Smartphone. The 2.5 inch LCD and Epson Connect app are other features to recommend this printer. HP Laserjet 5200TN is a color, laser, wireless printer that prints up to 14 pages a minute and can be a useful addition to a home, home-office setting or small offices. 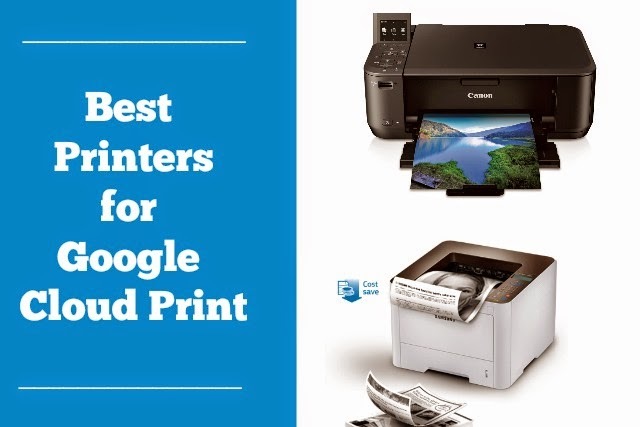 The printers mentioned above are just some suggestions and options for Google Cloud Print ready printers. To see other options and a more comprehensive list, you may want to refer to this post from Chrome Book HQ about cloud printers. And don’t forget, if you're looking for the best deals for compatible cartridges, you're in the right place. Just check out our printer cartridge combo packs and our wholesale ink cartridges and toner cartridges to see some of our best deals. Be sure to like us on Facebook or to subscribe to our newsletter so that you can keep yourself informed about future deals and sales. This will serve a dual purpose! 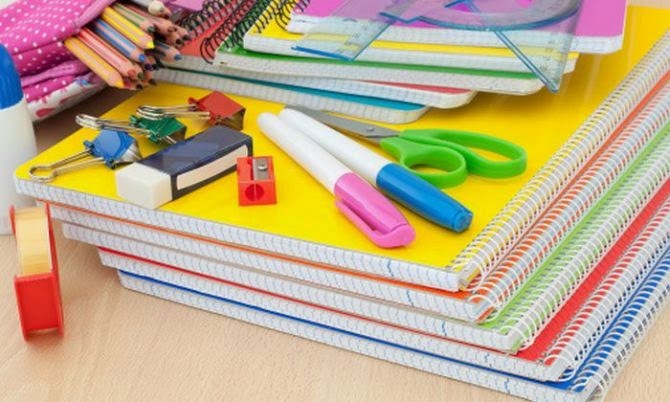 Not only will a child get into the right frame of mind to go back to school, he or she will also feel a spark of excitement about using new school books, clothes, stationery and other back to school items. You can let your child participate in the decisions and choices when you make all those purchases. 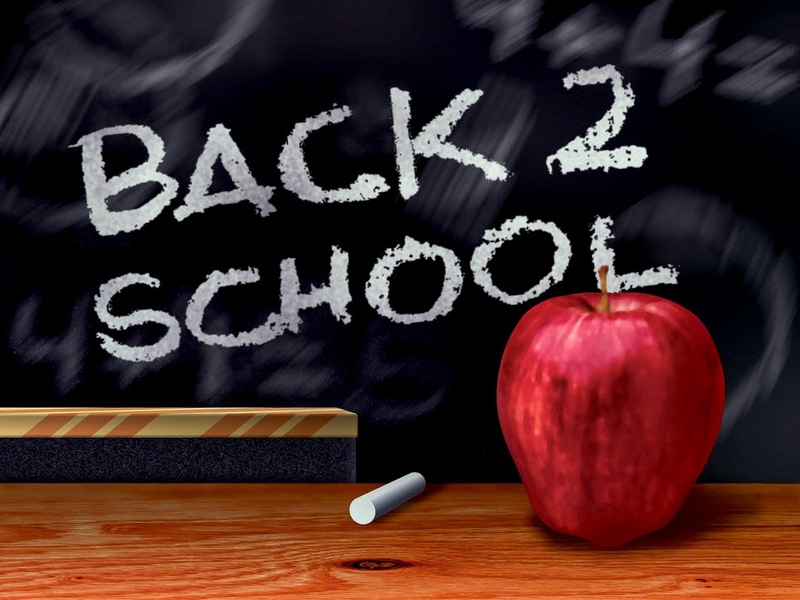 Don’t wait till the day before school starts to restore school schedules. Do this a few days in advance. Start enforcing bedtimes and wake up times. Ensure that meals are served at the times they would be served in school, and revert to other school night rules about the amount of TV viewing permitted, video game allowances, no late nights, and so on. This will help your child ease into the school mindset. Gradually lessen the amount of TV time permitted, and limit or taper off the amount of time spent playing videos games. Consider putting away the gaming console, joy stick, tablet or whichever electronic device your child seems to spend too much time on for a while. But be careful you do this in a way that doesn’t spark a revolt. Help your child reconnect with school friends – this will help them recall the good times that he or she has enjoyed in school and will help divert their attention from those pesky electronics. In fact have a back to school party! Have a party and let your child get the idea that going back to school is something to celebrate and enjoy. Involve a few close friends, particularly children who have been close to him or her in school this past year. Consider having a little theme for the party and just ensure that everyone is having a good time. This will draw your their attention to the more positive aspects of school and help him or her recall some of the good times they had in school. It may also be a good idea to start with a few lessons at home – introduce your child to new concepts and subjects in an informal, familiar and non-threatening home setting. Get them interested in their school’s course material so that they feel less trepidation about starting studies afresh. It will also give their confidence a boost if they are a little familiar with their study books when the teachers start giving lectures on them. Talk about the coming academic year and find out what your child is apprehensive about. Offer reassurance and bolster their belief in their abilities. Also, speak about goals for the coming school year such as study schedules, grades and offer the promise of rewards when those goals are achieved over the coming year. Help your child ease into their school routine with the help of these tips – it’ll make things easier for them and you! And if you’d like to save more on back to school essential like ink & toner please subscribe to our nailing list and like us on Facebook, to find attractive offers and useful information. Every savvy shopper will tell you the importance of making a list and then sticking to it. Start a list and keep adding new things so that you have a comprehensive list when you start to shop. This is the best way to keep track of the things you need. Space out your shopping to coincide with sales. Don’t buy everything at once; buy items as and when they go on sale. This is particularly true for clothes; shopping on sale items can make a huge difference to your budget. So keep an eye on online promotions as well as the retail outlets you visit regularly. Online stores typically have a central warehousing facility rather than fancy bricks and mortar retail outlets. Since operating costs are low and online stores are able to source items directly from manufacturers, they are able to pass on these price benefits to customers. Take advantage of lower prices as well as discounts and special offers that online stores provide. There are lots of back to school discount offers you can currently take advantage of so don’t miss out. Check published user reviews for products as well as online shops. See what users say on review sites, like Yelp, Reseller Ratings, and CNET before deciding what to buy and whom to buy it from. Always compare prices before buying. The internet gives you the convenience of being able to check out many stores simultaneously. So shop around and check to see who‘s giving you the best value for your money and then decide who gets you as a customer. Go to CompAndSave.com and use coupon code "HIP12" at checkout to get your free gift while you save big on another back to school essential. Now if that sounds like a deal you cannot afford to miss, go ahead and place an order for ink and toner cartridges and other computer supplies you need. For much more special discount offers, like us on Facebook and subscribe to our Newsletter. Good question! 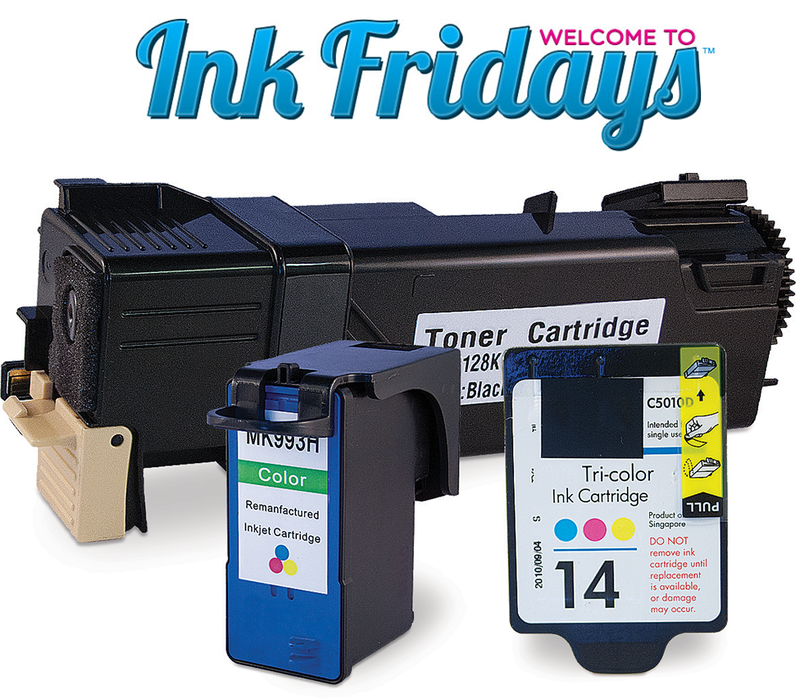 Ink Fridays™ are our weekly celebrations for being one of the market leaders in supplying compatible printer cartridges. We’re so proud of our high customer satisfaction rate, we want to give you even more deals to satisfy your cravings for savings…So every Friday, make shopping at CompAndSave.com another TGIF moment! None! 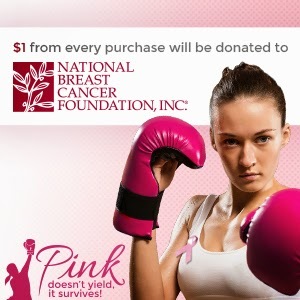 The only crucial catch here is to make sure you take advantage of this great offer. 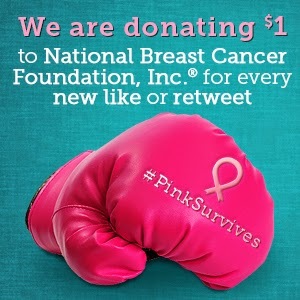 Just order the featured product on this page and use the give coupon code at checkout. That’s it! The offer cannot be combined with any other coupon, and it’s only valid on the date specified. Considering the high order volume we receive on Fridays, we want to be fair to all our customers and put a limit of one of these highly discounted items per customer order. How do I get updates about Ink Fridays™? You can remind yourself to visit this page every Friday, or sign up to our Ink Fridays™ email list to be notified of these offers every Friday at 10:00 AM (PST). So what are you waiting for? Sign up today! Printers themselves tend to be reasonably priced, it is the recurring cost of ink and toner cartridges that tend to burn a hole in the pocket. The printer could cost something in the region of $50 but buying the cartridge could actually cost you more! This is a clever thing that printer manufacturers do; they price the printer low, knowing that by doing so the printer is an easy purchase. But, this also makes the buyer commit to future cartridge purchases. The fact is, laser printer cartridges are more economical to use, they last longer and turn out to be more affordable. Inkjet printers typically use more ink than lasers, which uses a less amount of toner compared to how much ink an inkjet uses. According to analysts, laser printers yield better printing cost ratios per cartridge than do inkjet printers. However, the printer itself typically costs more than an inkjet printer so it follows that you have to consider your own printing needs before deciding. Consider how much printing you're going to do. Is the printer for the home or for an office? If it’s for the office, is it to be the home office with few printing requirements or a medium size setup with a lot of printing to do? If you require high volumes of printing you need to consider a laser printer – a bigger initial investment but lower recurring costs. If you need to print low volumes and occasionally, ink jets would be a better bet – an economical initial purchase and lower recurring costs not because of cheaper cartridges but because of low print volumes. If you print about a 100 pages a week, pick a higher end machine that has a larger capacity cartridge, which will not need refilling as frequently. Your print settings are something else to consider; unless you need a formal printout, use draft settings. 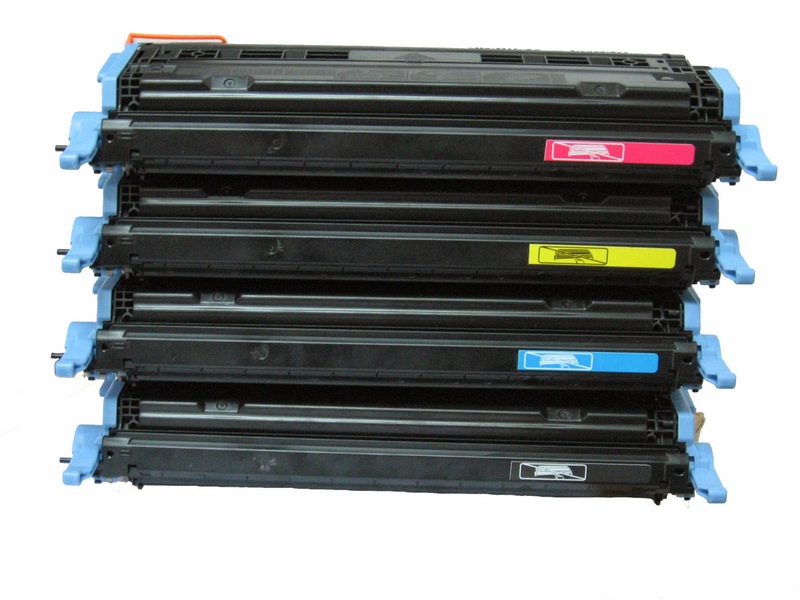 Higher print resolutions use more ink or toner so the cartridge last for a shorter duration. Finding affordable ink and toner cartridges is another factor to consider; it goes without saying that compatible cartridges are way more economical to use than branded cartridges. Subscribe to our mailing list and like us on Facebook in order to save up to 80% on ink & toner every time you replace your cartridges.